Daniel Buckley has worn many hats. Known for his work as a journalist, music writer, historian and documentary maker, he is also an accomplished photographer, videographer, composer, performance artist and sound designer. 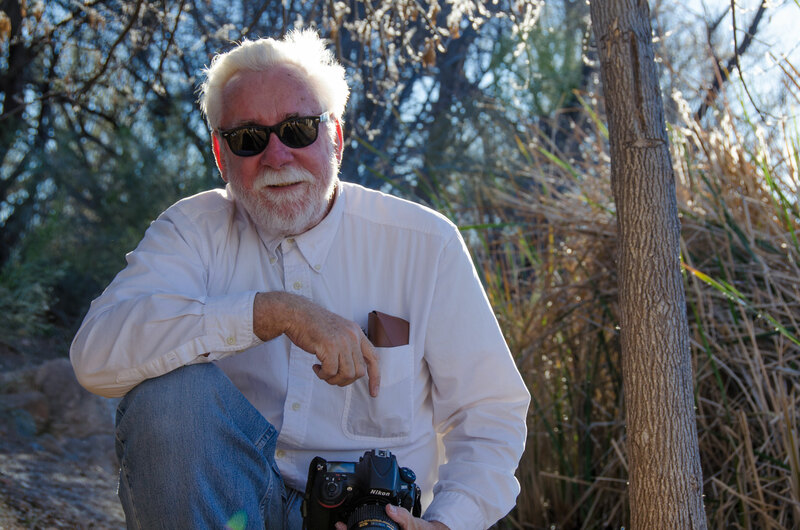 Buckley’s multidisciplinary work earned him at the 2014 Artist of the Year recognition at the Arizona Governor’s Arts Awards. Buckley came to Arizona in 1971 to study lunar and planetary geology at the University of Arizona. To support himself in college he worked in, and later ran, a record store. The experience ignited his life-long love of music and introduced him to Tucson’s multicultural community. In 1979, he became the music editor of Newsreal Magazine – a post he held until 1984. There he reviewed and wrote about music of every sort, from classical and jazz, to rock, soul and world music. During this time he started writing about local mariachi music, as well as Tohono O’odham Waila and other Native American traditions. Buckley started composing his own music in the early 1980s at the recommendation of Aaron Copland, initially contributing “soundscapes” to accompany art shows in galleries along Congress Street. He was invited to become the first composer member of the Central Arts Collective a few years later, and began producing his first performance art works there. He worked under the name Blind Lemon Pledge in early performance works, and later as Lonesome Jack Underpants, as half of Giggles & Squirm, under his own name, and as a member of the trio called The Little Dinks. 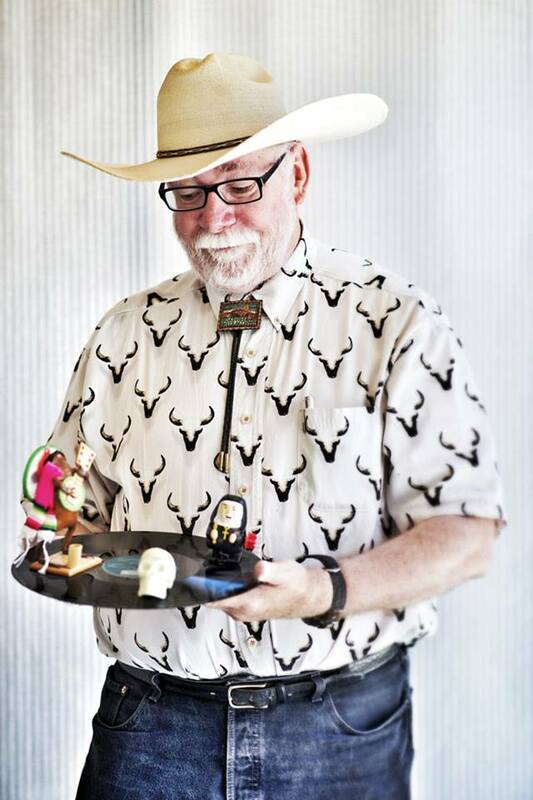 He worked as a music writer for The Tucson Weekly from 1986-1987 before joining the Tucson Citizen daily newspaper staff in 1987. 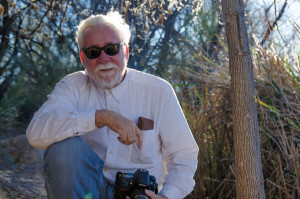 Buckley spent 22 years there, mainly covering music and culture during the first 14 years, and creating the Tucson Citizen’s multimedia web offerings for the last 8 years before the newspaper shut down. He was also a member of the paper’s editorial board. In the mid-1980s Buckley wrote music for fashion runway shows, performance artists, dance companies and choreographers. His first opera – “West]” – premiered in 1987, and while he was forbidden from publicly performing his work while at the Citizen (due to conflict of interest concerns) he continued to compose and woodshed his craft in music making intensely. In 1994 for wrote the string quartet “Soul Seduction: A Jonestown Scrapbook” for the Kronos Quartet. Buckley began writing about contemporary classical music and world music for Sterophile Magazine in the mid 1990s and did so until 2013 as one of only a handful of dedicated contemporary classical writers in the world. Upon the closure of the Tucson Citizen in 2009, Buckley began the Cine Plaza at the Fox documentary series, producing films about Latino history and culture in Tucson. His fifth film in the series, “Tucson’s Heart and Soul: El Casino Ballroom” premiered in 2012 and is featured in the 2013 Arizona International Film Festival. His next film, “The Mariachi Miracle,” is now in production, with its premiere and the release of a book of the same name slated for 2018. 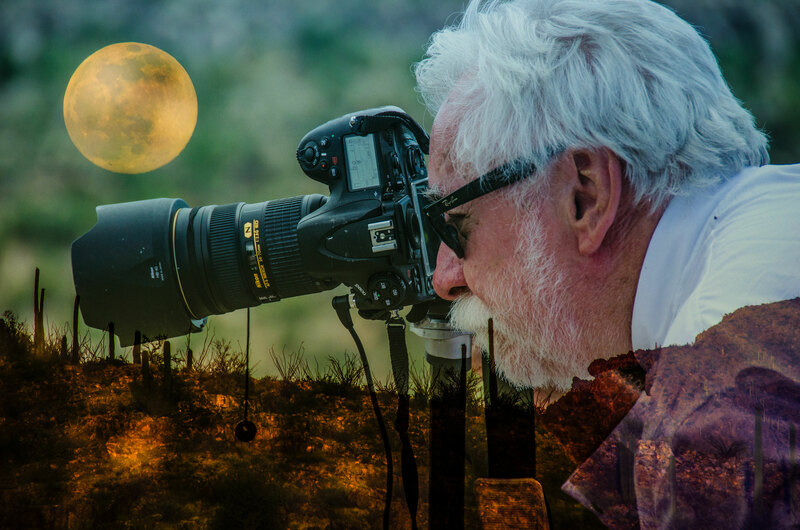 He was chosen to produce video for the official Arizona centennial website, www.arizonaexperience.org during the centennial year of February, 2012-February 2013, and has completed several large-scale documentary projects for the Arizona Historical Society. Buckley continues to compose prolifically, and is currently launching work toward his second opera – a large scale opus on the Jonestown tragedy with multi-year interim steps along he way. His Jonestown “Totentanzes” (Dances of Death) are set to premiere as a work in progress for the 40th anniversary in 2018. In 2009 The Jonestown Institute granted Buckley full access to all of the audio recordings gathered by the FBI at Jonestown in 1978, along with other tapes of Jones and his followers contributed by family members. Since 2010 he has been a contributor to the institute’s annual Jonestown Report. In addition Buckley is developing a body of photographic work including large, high-definition panoramas of unpopulated areas of the state of Arizona with the intent of creating large-scale public art works. 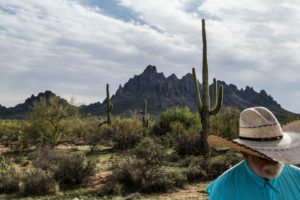 He created an ongoing photographic series called, “Esta Es Mi Ciudad” (this is my city) which focuses on artists, community members, cityscapes and vistas of Tucson, Arizona. He is reclaiming his scientific youth with a series called Apollo 18. And beyond his documentary film work, Buckley is producing, shooting, editing and writing the soundtrack for a surreal art film in collaboration with performance artist Laura Milkins. Buckley has earned awards in journalism from the Associated Press and Gannett Newspapers, and in the arts from the Tucson Pima Arts Council, the Arizona Commission on the Arts and the Southwest Interdisciplinary Arts Fund. In 2014 he was named Artist of the Year at the Arizona Governor’s Arts Award, and was inducted into the Mariachi Hall of Fame. At heart, Buckley’s work has always been about creating community change and social awareness, giving voice to those often neglected and offering historic and physical perspective to life in the Sonoran desert. Can’t help it – the editor in me has to point at that Dan started at the Citizen in 1987, not 2007. Sorry, point out, I meant to say.